Landing pages are website pages that capture a visitor’s information using specific, targeted messaging and a form. Used largely in the world of commerce to do everything from simply grab your email address or subscribe to a newsletter, to register for a webinar or watch a demo, landing pages are great ways to pull your website visitors closer to your school. 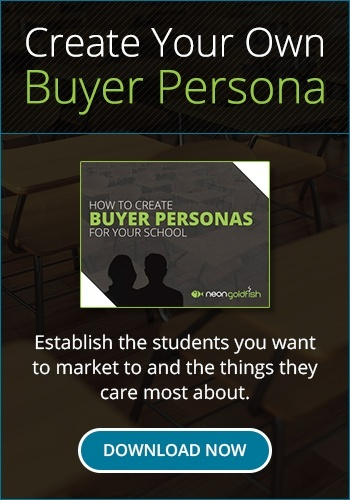 As part of solid school website design, landing pages can and should be a part of your school’s online communications strategy, for they can help you promote events, gather information, build enrollment and more. Previously, e-books were gated and not as long or informative. A pillar page is a single web page that comprehensively covers a core topic. It's also not gated by a form, allowing more for more SEO opportunities. The pillar page content is built from subtopics. Taken together, these subtopics form topic clusters around the core pillar page topic. The subtopics are published separately and back to the pillar page and each other. This linking action signals to search engines that the pillar page is an authority on the core topic being covered, which improves your SEO. You can see an example of a pillar page with our page "Make Your School An Enrollment Machine". Multimedia is an increasingly important part of the recruitment toolkit. 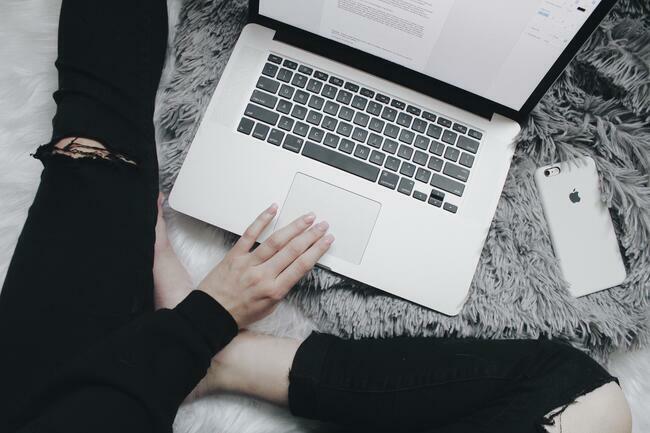 According to the Online Publishers Association, 80% of American Internet users recall watching a video ad on a website they visited in the past 30 days. More and more, students want to see, not read, about the institutions they’re interested in and they want to hear from students themselves rather than executives. A promotional video can be a great vehicle for this. Your school blog is a powerful recruitment tool. It's an easy way for potential students to find out more about your higher education institute - to attract more students to your blog. When done right, someone can find out just as much from a blog as they could from a recruiter or attending a campus tour. Recruiting with your blog is not as easy as writing a few posts and putting them on your website. Useful and successful content creation takes time and preparation. Plus, most schools are not blogging enough, and one of the ways to quickly add pop to your website is to blog more frequently. It’s no secret that young people mostly prefer online channels as methods of communication. 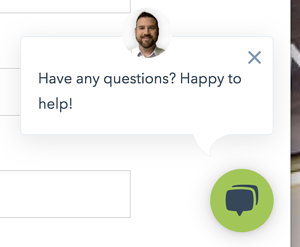 With Live Chat on your website you give your visitors an easy way to get immediate assistance from any device connected to the Internet. Live Chat provides features to accelerate your online communications. Your operators will be able to transfer files such as brochures, application forms, schedules and images; send links explaining and describing the details; and give instant responses to common questions. Finally, user experience doesn’t just affect the desktop version of your website. The mobile version has to be equally impressive. Mobile internet usage has been increasing as a share of total online activity for years, and families today are just as likely to visit your website from their smartphones as they are from a homebound computer. If you’re updating your school’s website, your designer should make sure that the mobile user experience is just as impressive as the full-sized version. The web design experts at Neon Goldfish’s can give your site the facelift it needs to attract new visitors, stay relevant, and increase enrollment. Contact Neon Goldfish today or give us a call at 419-842-4462 to turn the casual web surfer in to a serious student at your school.